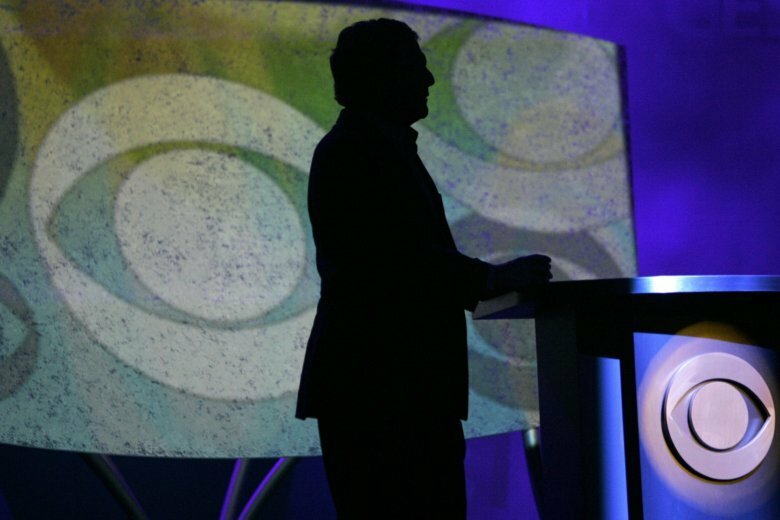 NEW YORK (AP) — For the past two decades, CBS may just as well have been called the Moonves Broadcasting System. Now it’s time to move on. Moonves, who was ousted over the weekend as head of CBS Corp. amid a continuing investigation into allegations of sexual misconduct, began working as the network’s entertainment division president in 1995 and built it into the corporation’s profitable crown jewel. CBS is a throwback at a time of rapid changes in how people consume television. Moonves believed in broadcasting as the word was conceived, trying to reach the broadest possible audience with a formula that emphasized mystery procedurals and classic sitcoms. CBS has been America’s most-watched television network for the past 10 seasons in a row, and 15 of the past 16, with Fox winning once at the height of “American Idol” mania. “That’s one of the reasons CBS has been so successful — a singular vision coming from one person,” said Garth Ancier, former chief programming executive at NBC, Fox and the WB network, who also worked with Moonves at the Warner Brothers studio. Now CBS is in a predicament similar to what Fox News Channel faced when Roger Ailes was forced out in 2006 following sexual misconduct charges, felled by #MeToo before it was a movement. In both cases, a creative enterprise thoroughly dominated by one person was suddenly left to fend for itself. CBS under Moonves has always been television comfort food rather than fine dining. A former actor who loves the world of show biz, Moonves gave the green light in decisions large and small. He’d often decide which actors would guest star in series, and what castaways would go on “Survivor.” Even after he became a corporate chieftain, he loved to keep his hands in the mix, and he loved talking about it. The decision to replace David Letterman with Stephen Colbert looked like a failure after one year. But Moonves sensed he needed help, and brought an executive from CBS News, Chris Licht, to run the show backstage and free Colbert to do what he did best. It was an offbeat choice that paid off: Colbert is now reigning ratings king of late-night television. Similarly, he saw James Corden in a Broadway show and selected him to follow Colbert on the schedule. These are instinctive decisions and not all succeed. But actors like Mark Harmon and Jim Parsons owe a debt to Moonves for unimagined wealth and success. Such absolute power brings with it the possibility of abuse, however. Moonves’ second wife, Julie Chen, faced nepotism whispers as host of CBS’ “Big Brother” reality show and co-host on daytime TV’s “The Talk.” On Wednesday, “Designing Women” creator Linda Bloodworth Thomason wrote a scathing column in The Hollywood Reporter saying that Moonves had disliked her and essentially buried her network career. “Not all harassment is sexual,” she wrote. There are uglier stories. Several women told the New Yorker magazine, which uncovered the misconduct charges against Moonves, that he had essentially ruined or derailed their show business careers. Moonves denies this. With Moonves out of power and no longer a threat, the chance of more stories coming out increases exponentially. What remains unclear is whether others at CBS will be tainted by their own misbehavior, either enabling Moonves or protected because the boss like them. Another network executive accused in the New Yorker of groping women and tolerating an abusive workplace environment, “60 Minutes” executive producer Jeff Fager, was fired on Wednesday. But it would be risky for someone to come in and dramatically change what CBS is doing, he said. While people close to Fox News see changes there since Ailes left, the network hasn’t changed its basic direction and remains successful. CBS faces the same test. “Basically, CBS was Les Moonves,” Carter said.